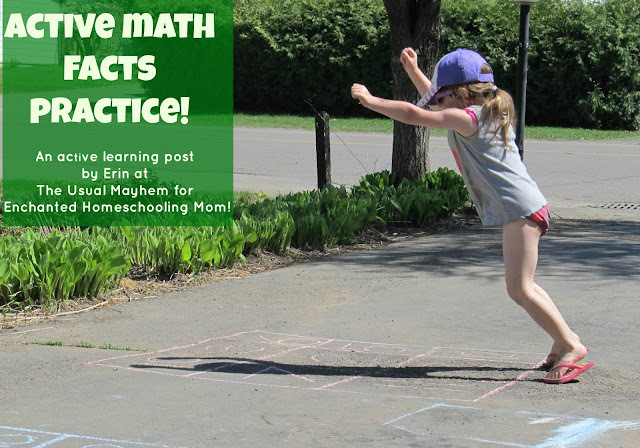 Need to do some math review before the kids are back in school? 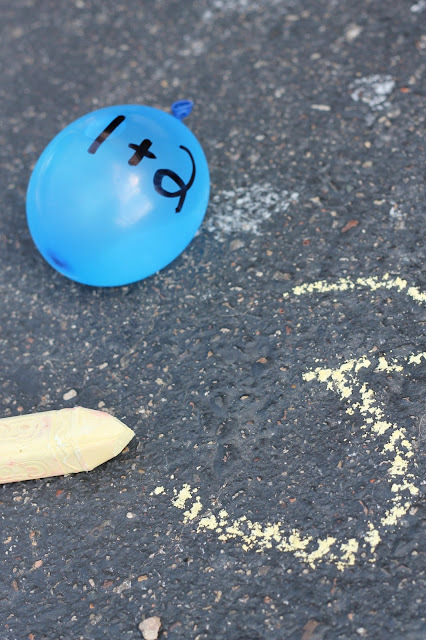 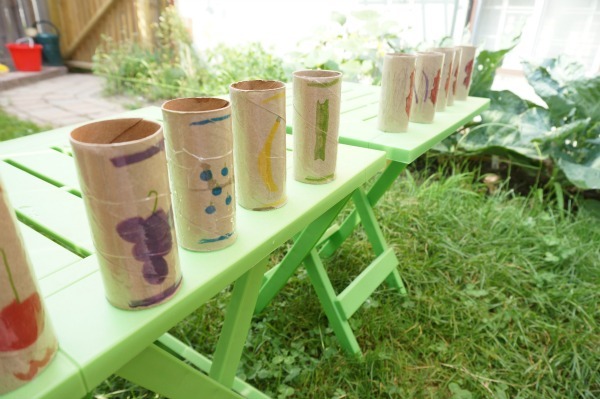 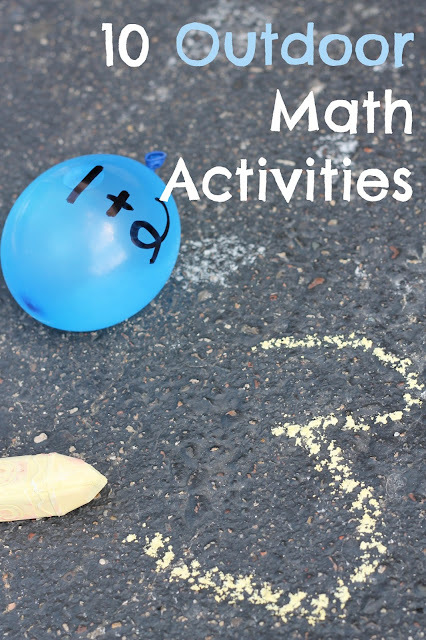 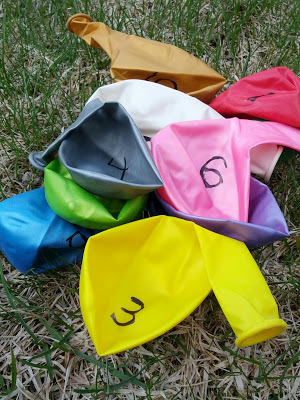 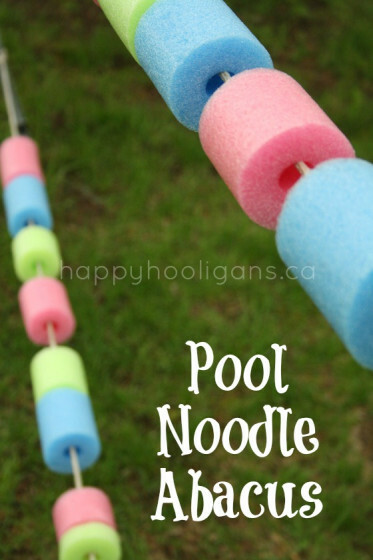 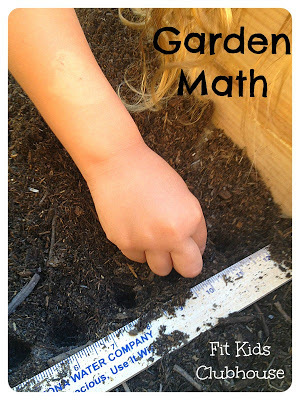 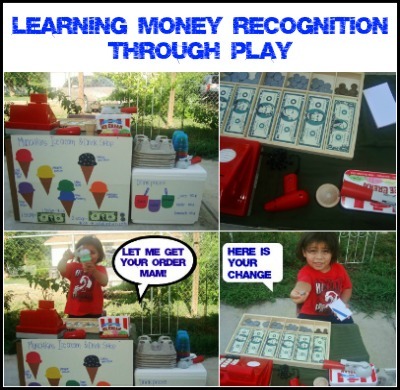 Why not take advantage of the last days of summer and review number and math skills at the same time by trying one of these outdoor math activities from The Kid's Co-op? 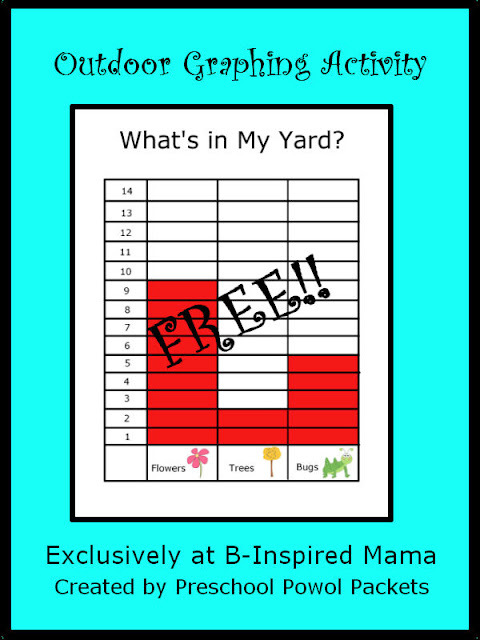 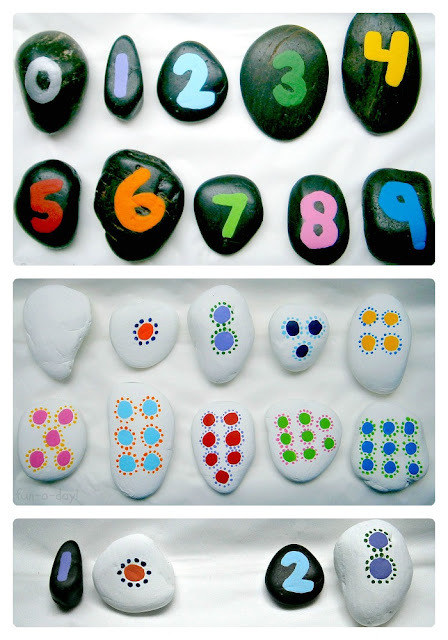 Number rocks from B-Inspired Mama and Fun-A-Day! 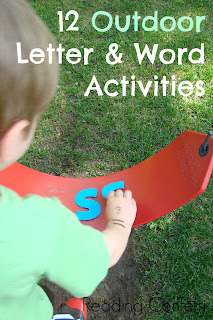 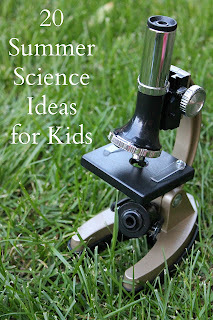 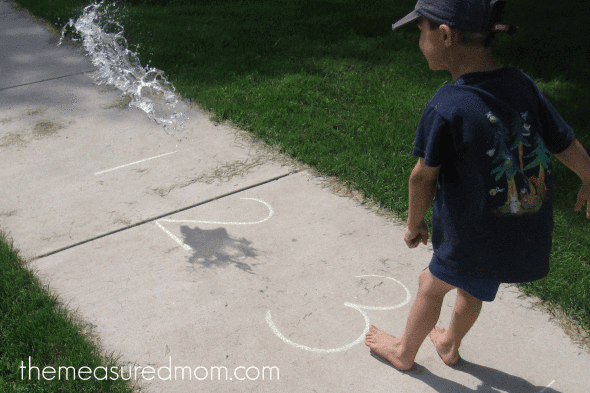 What's your kids' favorite way to learn outside?